When you’re just starting out on the career ladder, bagging yourself a job can be difficult. Finding an entry level job that will take you on with no experience is almost impossible, and it’s a vicious cycle of unemployment and job applications. After all, how are you supposed to gain experience when nobody is willing to give you a shot? 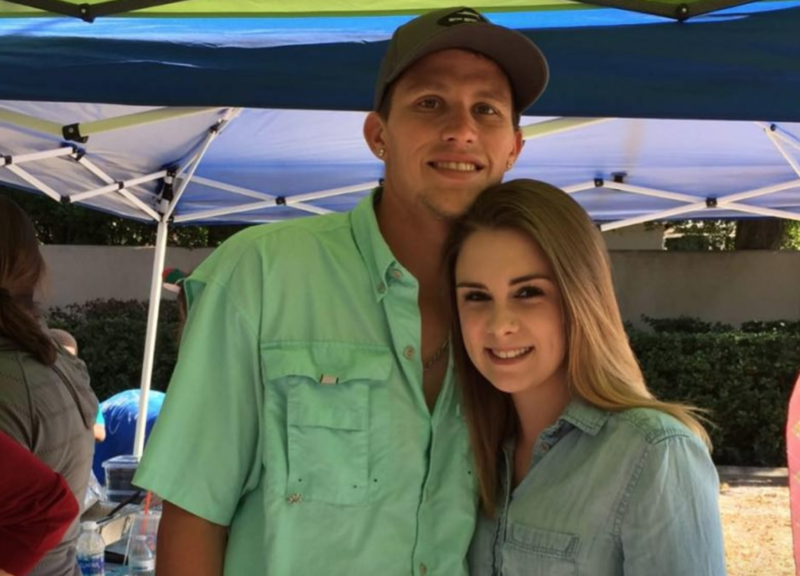 We need to learn a little more about the expectant mother, Lindsey Wilcox. 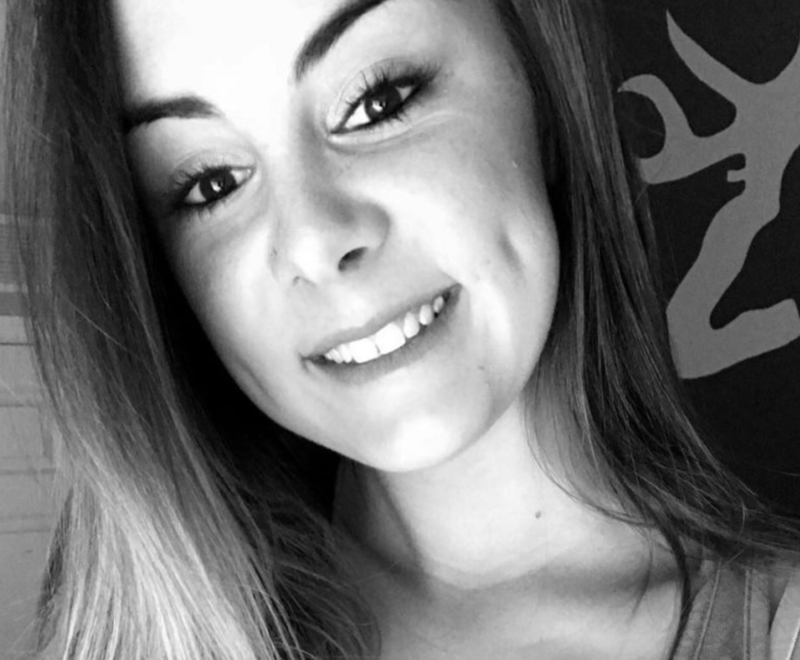 Hailing from Lakeland, Florida, Lindsey was just like any other young woman. 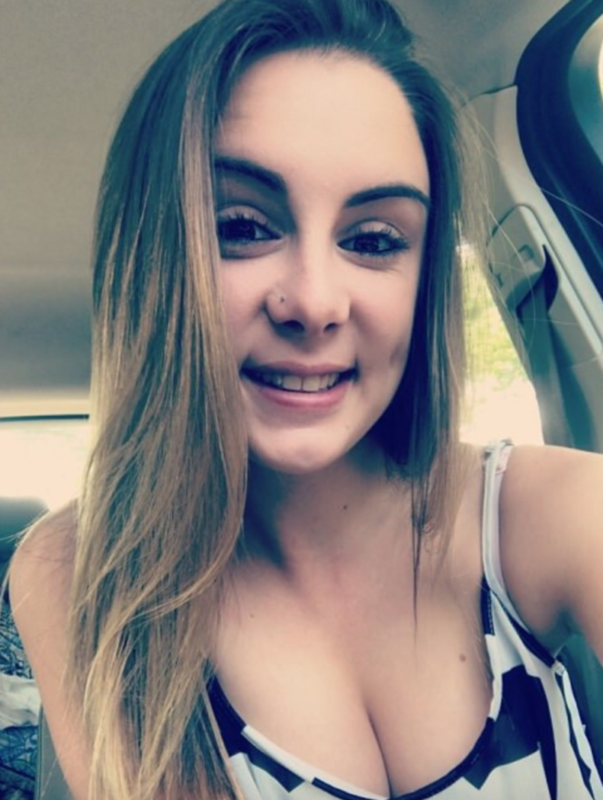 She graduated from high school and worked a string of part-time jobs, but hadn’t managed to hold down anything more permanent. 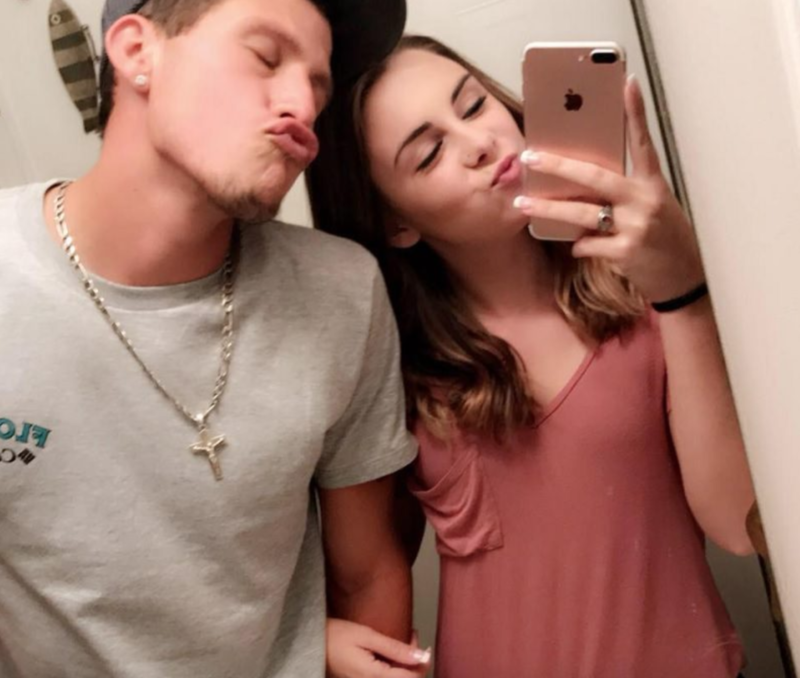 She had the love and support of her boyfriend. Yet, they soon received some news that would change everything. They were over the moon to discover that they were expecting a baby together. Although the couple were excited about a new beginning, they were also a little worried. How would they provide for a baby? How would they be able to afford all of its clothes, food, and all of the diapers? Lindsey knew that she needed to help out her boyfriend and start providing for her family. Because she was pregnant, Lindsey knew that she wouldn’t be able to cope with full-time work that kept her on her feet all day. 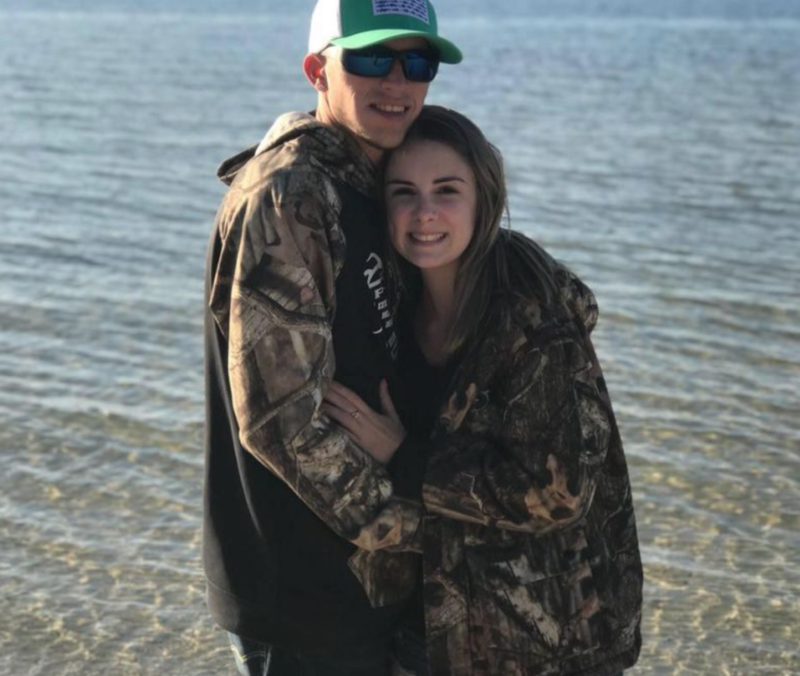 So, she just wanted part-time hours that would fit around her schedule and allow her to get prepared for their new addition. She wanted Felix to know that the responsibility wasn’t solely on his shoulders, and she wanted to know herself that she had enough money to raise their child into a loving and financially stable home. All she needed now was a job to do that. While searching for a job to suit her needs, Lindsey sent out countless resumes and applied for hundreds of jobs. However, she struggled to find somewhere that would take on a pregnant employee. Even if she did get through to the interview process; they took one look at her bump, and she could see they immediately dismissed her. 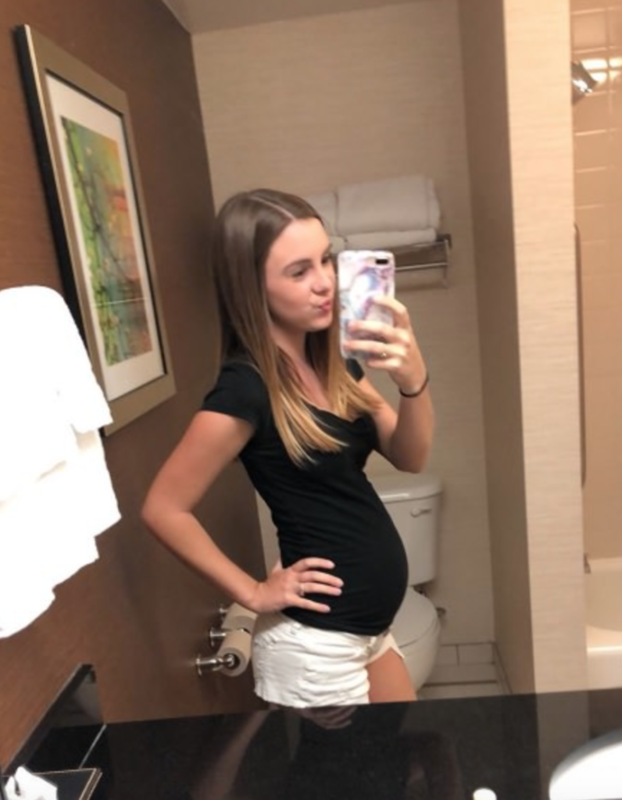 All she wanted to do was to work as hard as she could to earn as much money as she possibly could for her unborn child. Why was that so difficult? While scrolling through Facebook one evening, Lindsey noticed that the local Reececliff Family Diner was looking for waiting staff. All they wanted was for applicants to send their resume through their social media page, and then they would get back to potential candidates. Lindsey had a good feeling about the job as she was happy to work varied hours and she knew the diner well. So, she decided to send over her resume. It didn’t take long for the diner to get back to her, and she was excited to see that it was good news. 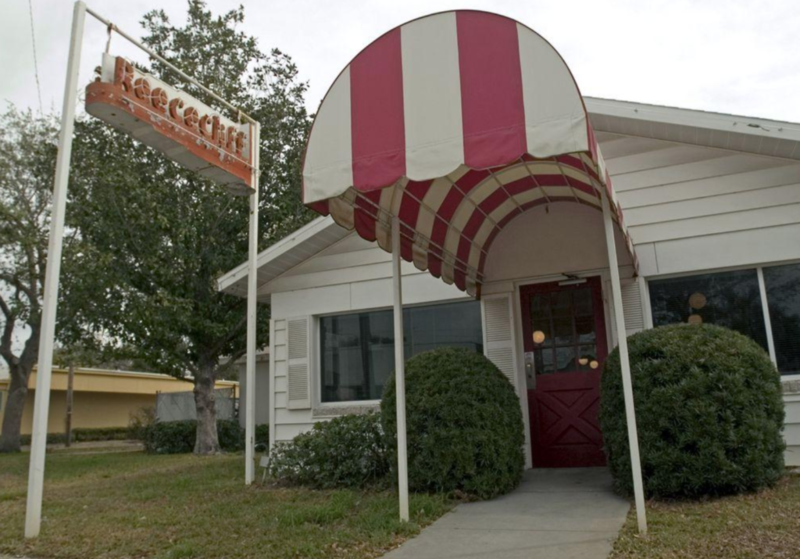 In fact, the diner asked Lindsey to come in to fill out an application and go through the interview process. They confirmed a time and date, and Lindsey gladly accepted. However, Lindsey had enough job hunting experience under her belt to know that honesty is always the best policy. Because of this, she wanted to be upfront and honest with her potential employer. 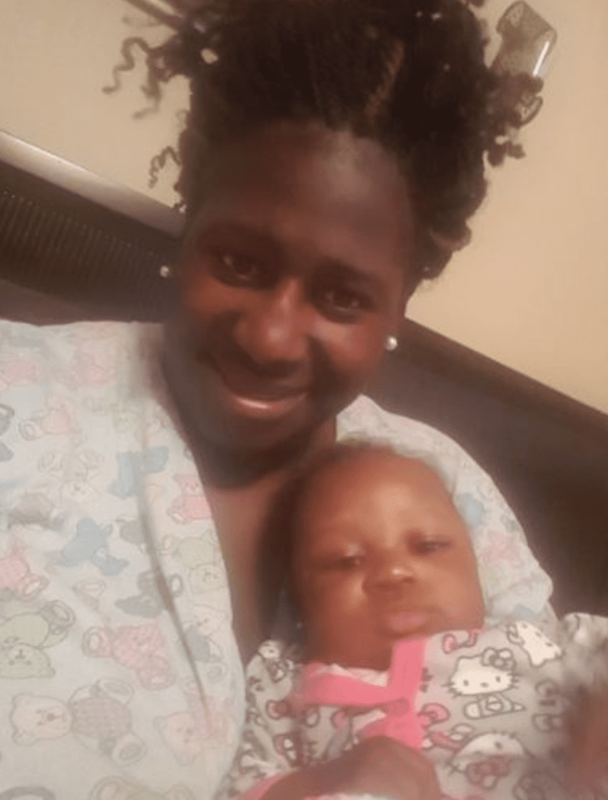 She told them that she was pregnant, that she was struggling to find a job – but that she was more than willing to put the hard work into her role. Lindsey thought that her honesty would work in her favor, so she wasn’t expecting the devastating response from the diner. 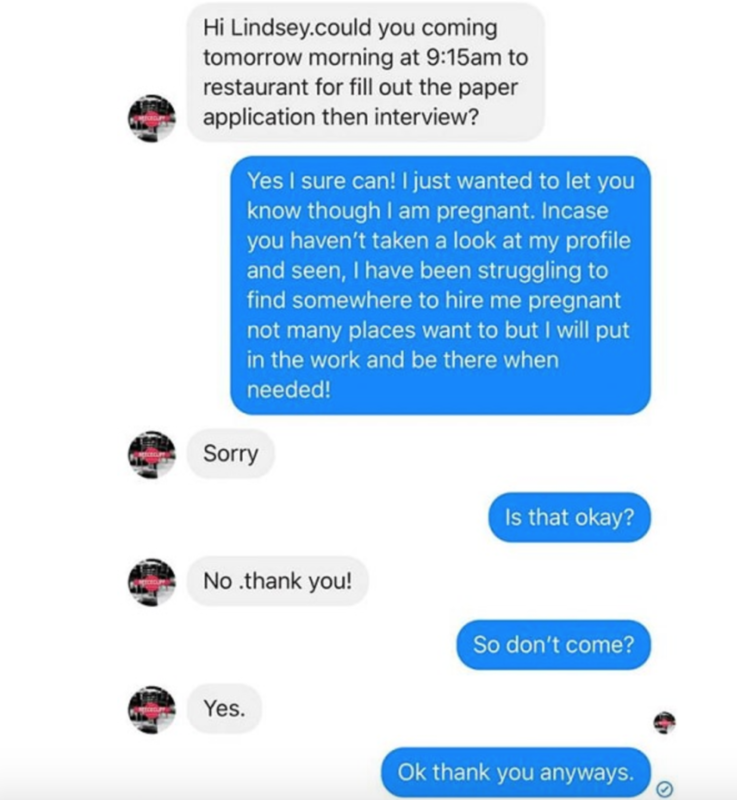 Instead of giving her the chance to interview for the position, the representative from the diner responded that perhaps she shouldn’t come in for an interview after all. It was not okay that Lindsey was pregnant, and they wouldn’t be progressing her application any further. She would not be taking part in an interview any longer, and she would not be considered for the position. What angered Lindsey the most was that the representative had not given any reason as to why she couldn’t go in for an interview. Just a few messages previously she had been given a time and date, but then they changed their tune so suddenly when she told them that she was pregnant. 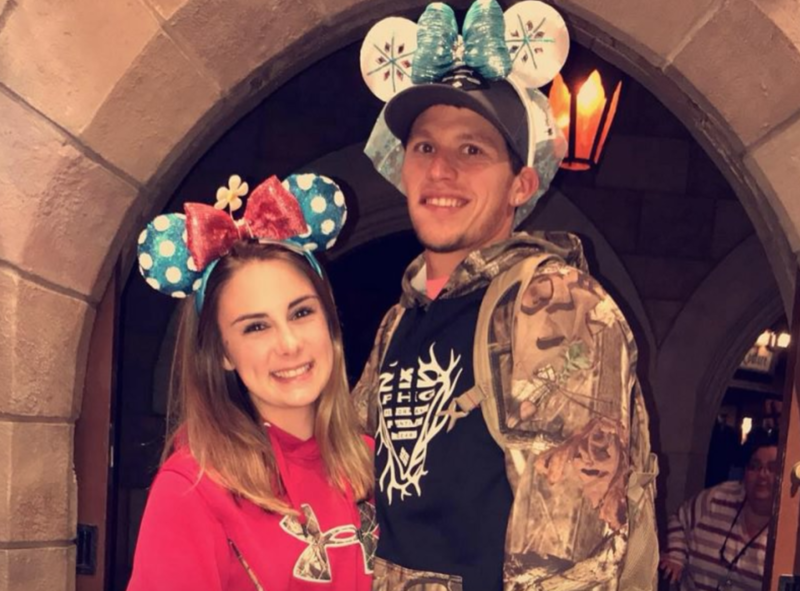 Of course, Lindsey knew that it was because she was an expectant mother and that they didn’t want to hire someone who was pregnant, but they didn’t even have the audacity to say that to her. Naturally, Lindsey was shocked and bemused by the messages. She decided to share screenshots of their conversation with Felix, and he was immediately angered by the situation. 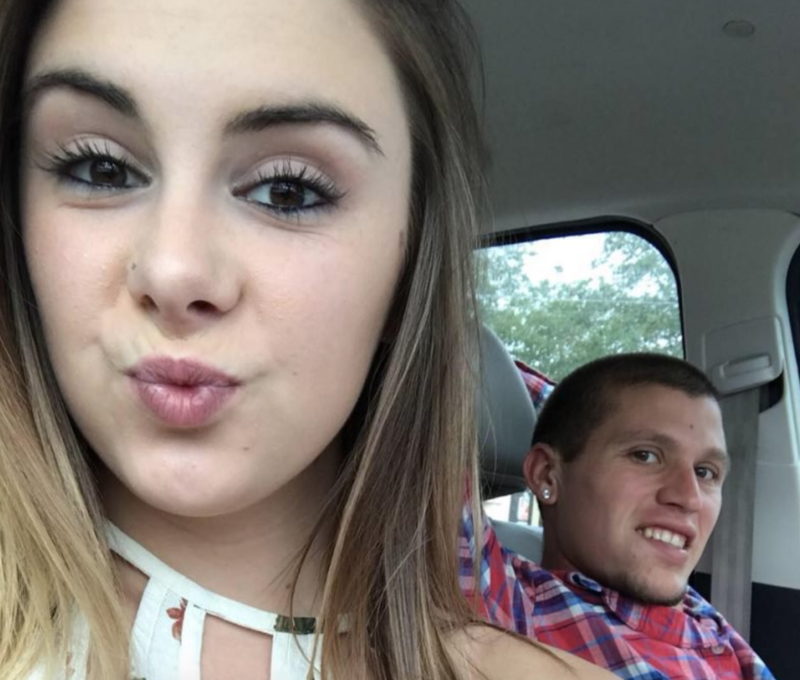 He couldn’t believe that his girlfriend and the mother of his child would be rejected so bluntly after she was so honest about her condition. He knew that her pregnancy would not affect her work ethic, and he knew that she would be perfect for the job. He just couldn’t get over their response, and he needed to do something about it. In the end, Felix decided to share the screenshot of the Facebook exchange between Lindsey and the diner on his own profile. He wanted those in the surrounding area to see just what was happening and how women who were pregnant were being discriminated against. He backed the screenshot up with a caption that read, “Let me just say this is wrong and I’m pretty sure illegal, and they won’t get another dollar from me.” As soon as Felix posted the screenshot, the comments started rolling in. As Felix’s Facebook grew in popularity and was being shared by hundreds of people, it eventually caught the attention of the media as well. News outlets felt that they had to share Lindsey’s story and got in touch with her for interviews. 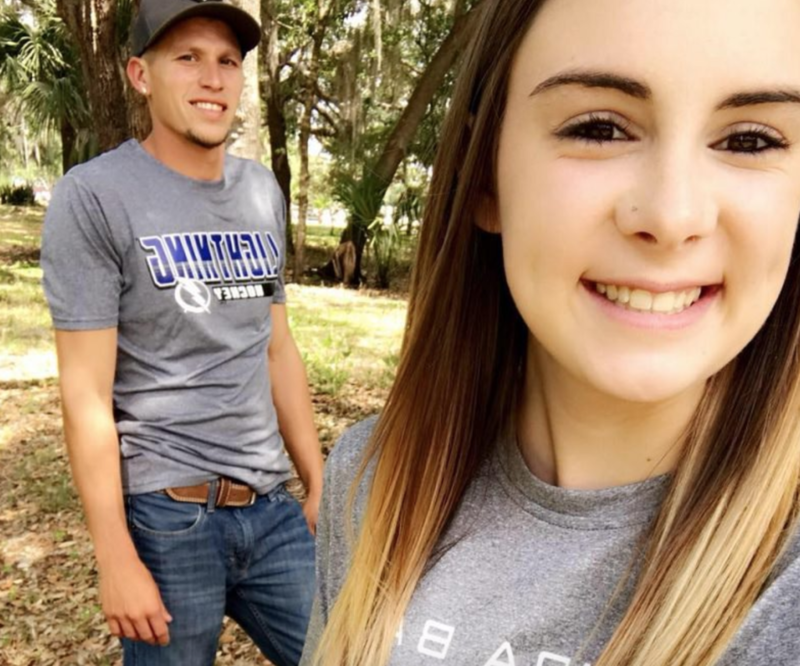 She was interviewed for a segment on the local Fox-13 news channel, and their clip on YouTube has already been viewed over 2,400 times. 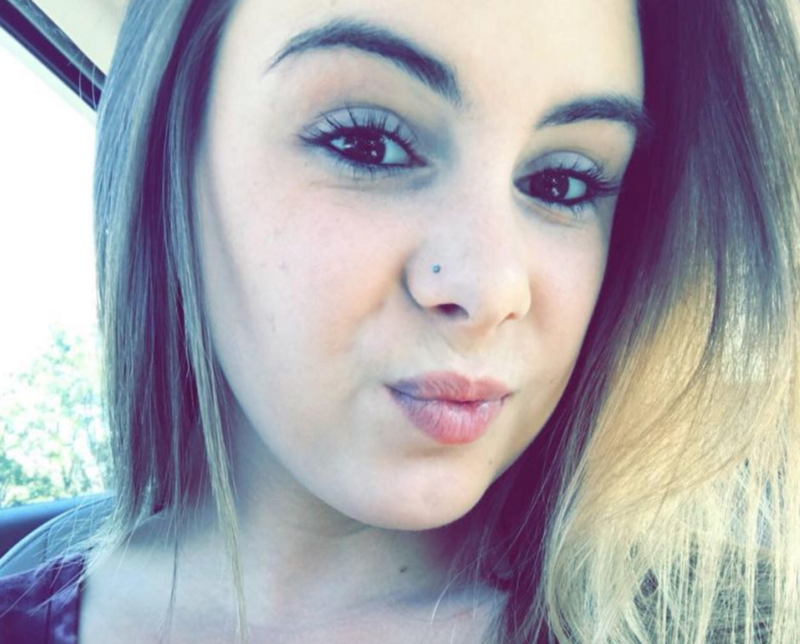 Her story was also shared on sites such as The Ledger, 4Parenting, and Little Things. Within hours, Felix’s Facebook post had been inundated with likes, comments, and shares. In fact, at the time of writing the post has been shared over 650 times, with nearly 200 reactions and over 180 comments! Many of the people who commented on the screenshot were quick to note that the diner had been completely in the wrong. They were discriminating against a woman who was pregnant, and that it is against the law to do so. As news spread about town, the diner decided to react with their own Facebook post. 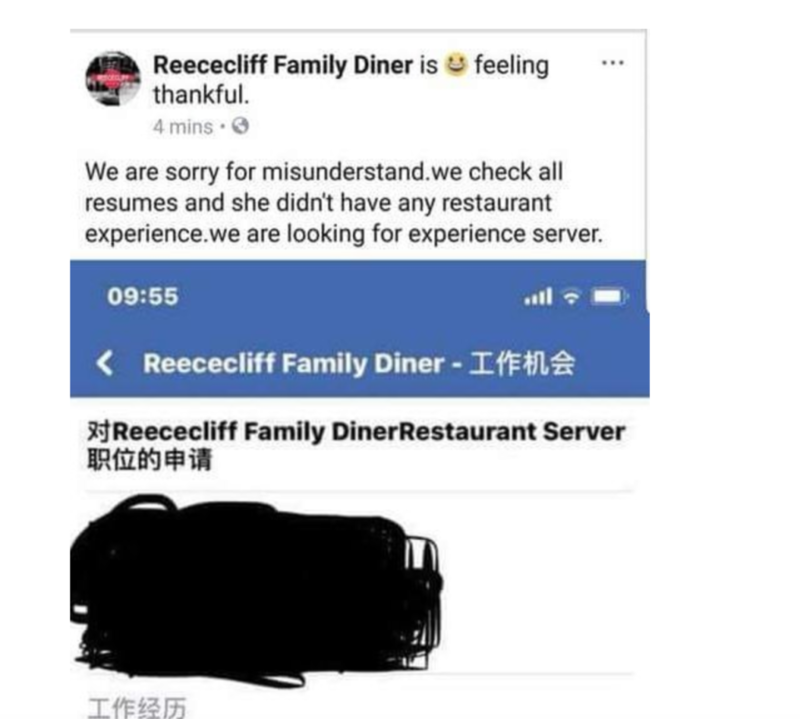 In response to Felix’s Facebook post, the Reececliff Family Diner decided to use their own social media page to clear up a few things. They didn’t want their name to be blemished, and they wanted to explain themselves. However, things soon went from bad to worse when they decided that it would be a good idea to post a photo of Lindsey’s personal resume on their public Facebook page to show that she had no experience. This was soon brought to Lindsey’s attention, and she believed it to be a rude invasion of her privacy. In fact, those who saw the post on the Reececliff Family Diner page were quick to question whether their actions were even legal. 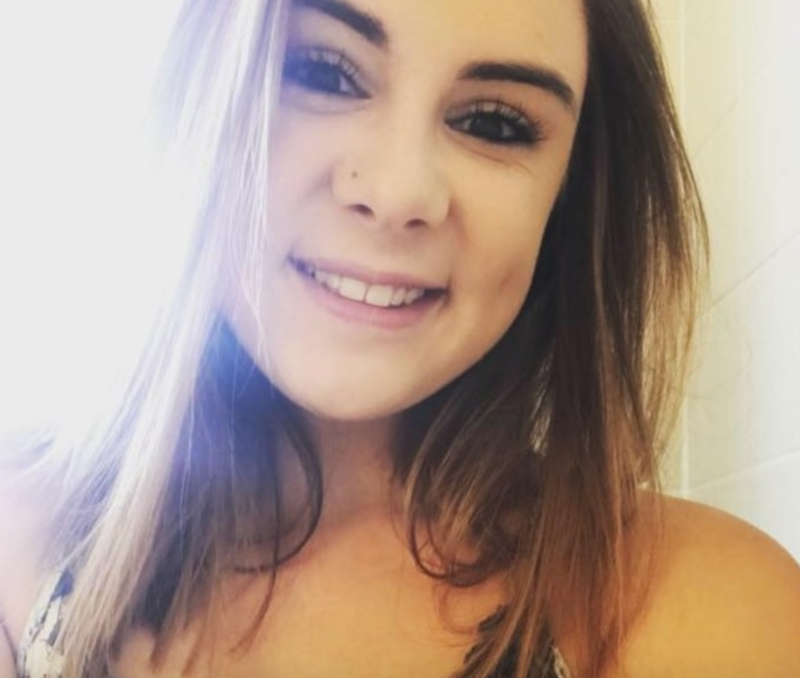 They questioned whether they were allowed to post her private information about where she lives, what schools she went to and where she has previously worked on such a public platform. Because of this, they urged Lindsey to seek legal action to confirm whether it really was illegal and whether they were in the wrong. After doing this, she confirmed that it was illegal. However, this wasn’t the only thing the diner had done that was against the law. 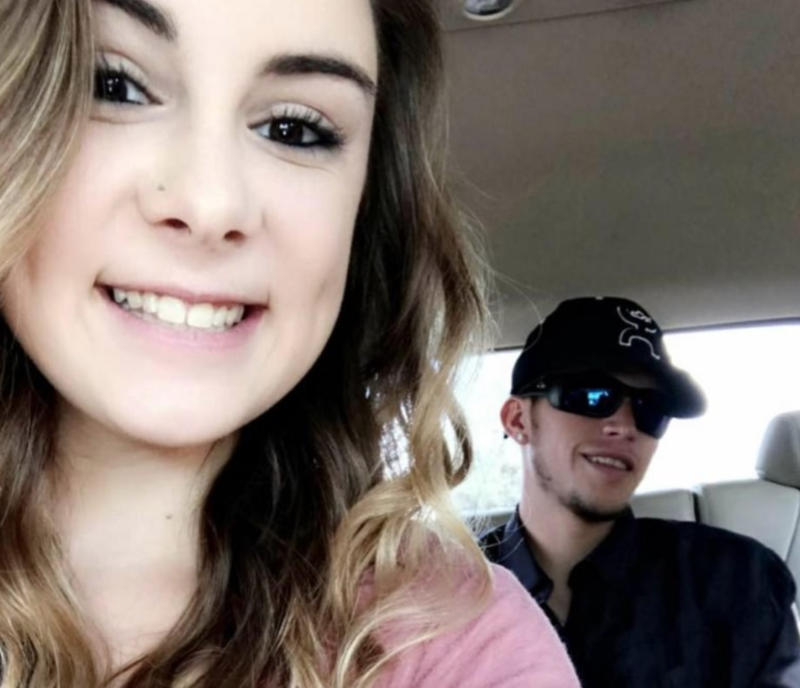 As Lindsey and Felix learned more about the situation at hand, they soon discovered that the employer was also going against the rules by dismissing a pregnant woman. Technically this was classed as discrimination, and no employer has the right to dismiss anyone based on their personal circumstances; whether that be their disability, their race, their religion, or their pregnancy status. These laws are enforced by state and federal governments. 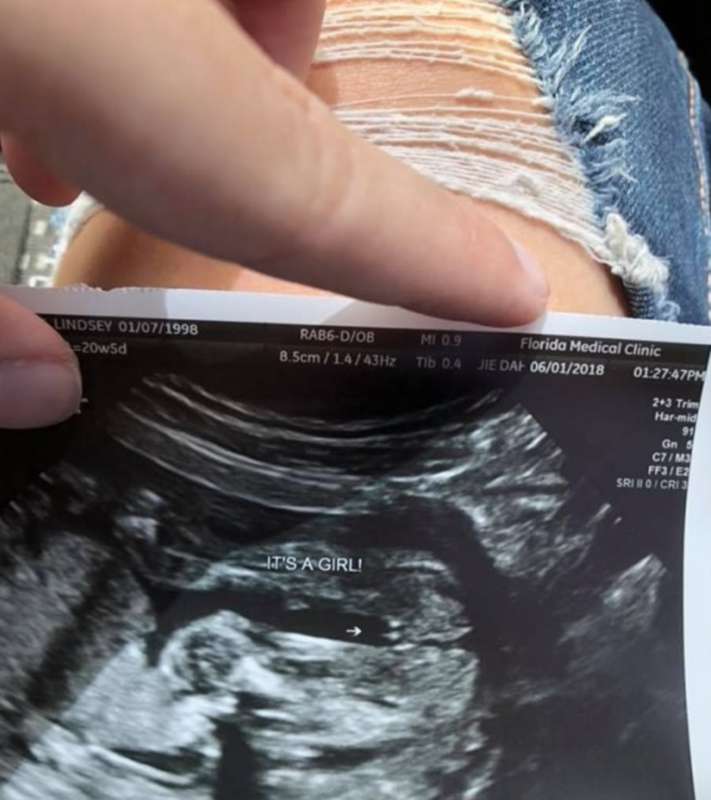 In fact, one employment attorney by the name of Raul Valles has confirmed that employers are not allowed to dismiss someone just because they are pregnant before an interview. They are to base their decision on their previous experience and their ability to do the job at hand. What employers should to abide by federal law is to ask the pregnant woman in for an interview and completely ignore the fact that she is expecting a baby. This should not be a contributing factor to their ultimate decision. Raul Valles has also noted that employers can find themselves in a sticky situation if they do discriminate against anyone in this way. Those who have been proven to have done this can be put under a lot of financial stress, as the potential employee can sue the company of business for numerous reparations. This includes emotional damages, potential wages lost, and back wages. Would Lindsey go as far to sue the diner for rejecting her? She was contemplating it because their actions had upset and angered her. 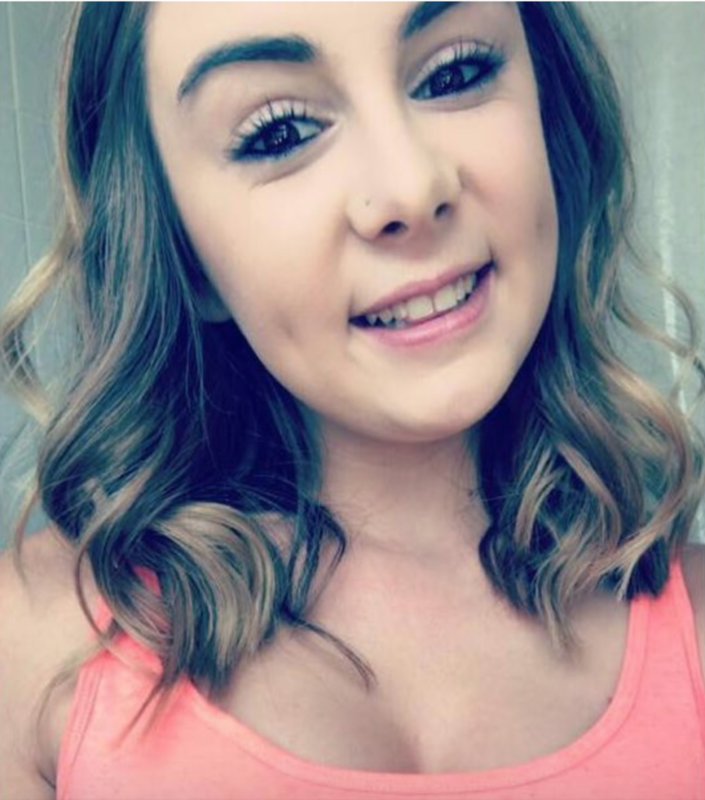 While many in the local community rallied to Lindsey’s side, some questioned her motives for speaking out against the Reececliff Family Diner. 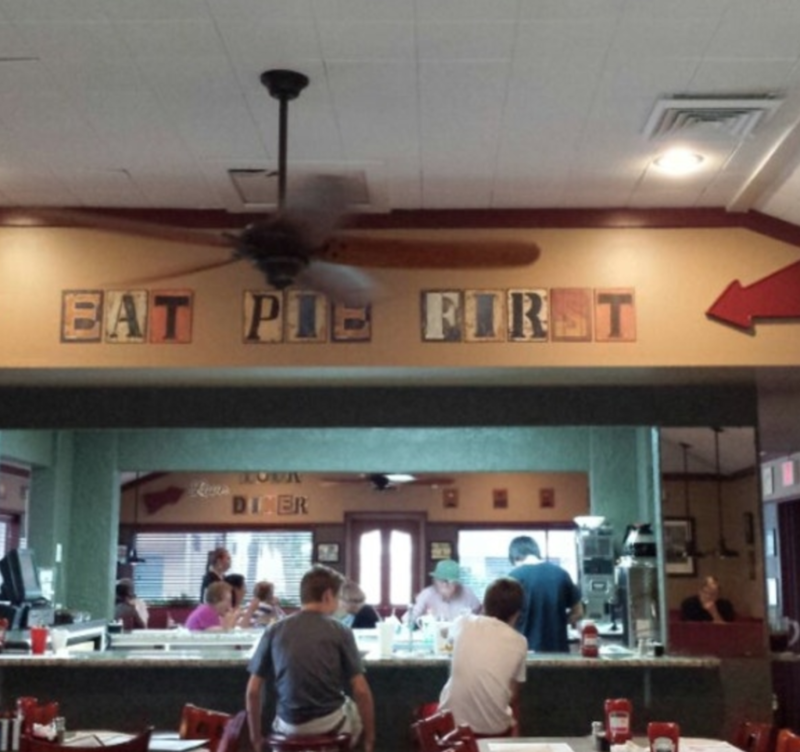 The diner has been a popular place for people to eat for many years, and it definitely has fans. Some people said that it’s possible they weren’t discriminating based on her pregnancy, and just that she wouldn’t be a good employee. Lindsey also received criticism for going public, with some believing that she just wanted attention from the story in order to help her get a job. What upset Lindsey more than anything was the fact that she knew she would work hard at the diner. 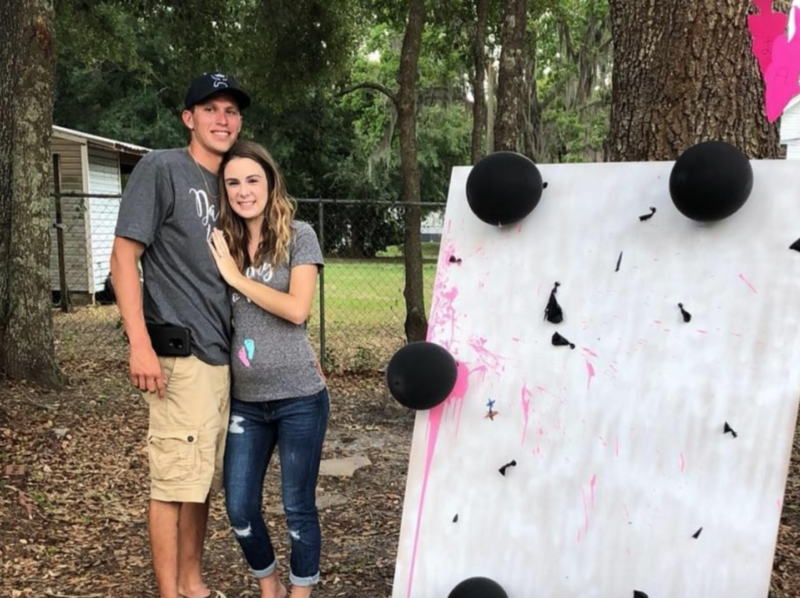 She knew that she was being discriminated against for being pregnant, but she didn’t think that should affect their ability to know whether she would be an asset to the team. She was just as capable as anyone else to get the job done; she just happened to have a baby on board. The more she thought about her situation, the more angry she got – and so did those who had seen Felix’s Facebook post. 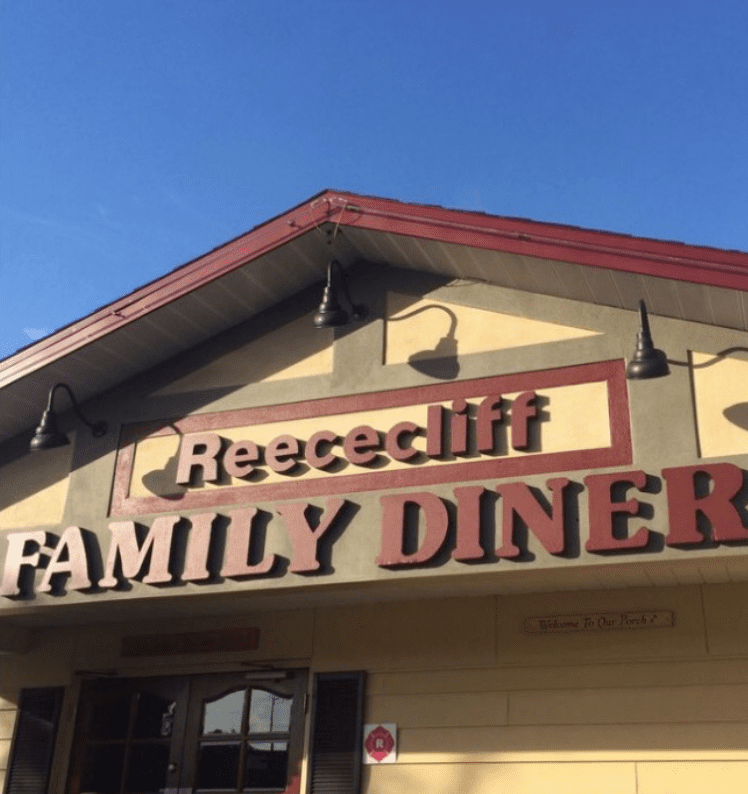 Once word got out that the Reececliff Family Diner had possibly discriminated against a woman for being pregnant, people in the local community were outraged. 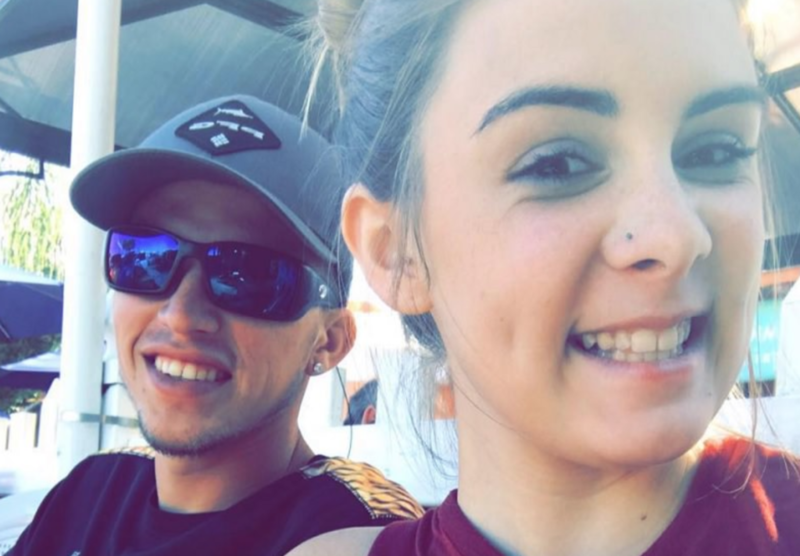 While many people were expressing their anger by responding the Felix’s Facebook post and commenting on the Reececliff Family Diner’s Facebook page, those who lived locally decided to take it a step further. Local announced that they would boycott and no longer eat at the dining establishment until things were resolved. The community didn’t want a discriminatory place to be a part of them. 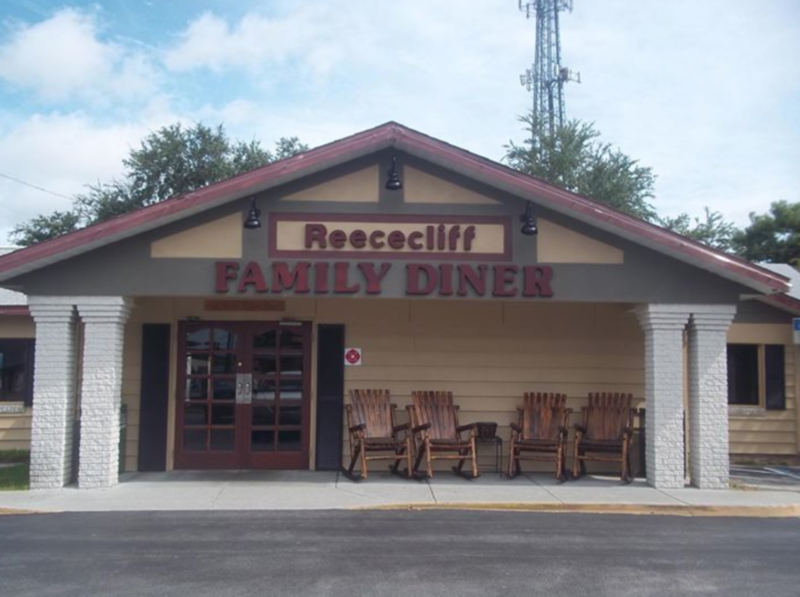 Every day, more and more people in the local area were boycotting the Reececliff Family Diner and calling them out on social media. In the end, the owner decided to reach out to Lindsey to settle a few discrepancies in their communication. The owner confirmed that he wasn’t the one who sent the message to her on social media, but that it was an employee who didn’t have the correct authorization to send it in the first place. Because of this, it was a simple misunderstanding that would be seen to. The owner also went on to confirm that the employee would be properly educated on communication and the law within the diner workplace. He didn’t want his reputation to be ruined by one employee of his, because he knew that it would have never happened on his watch. Instead, the employee would be properly dealt with so that it would never happen again. They had been a staple in the community for decades, and he didn’t want that to be tarnished for something like that. In fact, the owner also went on to confirm that he had followed proper legal procedures for the 16 years that they had been in business. They had never had an issue like it before, and they never plan to have it again. Discriminating against employees for their personal circumstances is not something they want to be known for, because it’s not something they stand for themselves. He wanted Lindsey to know that he was incredibly sorry for the ordeal that his business and his employee had put her through. The owner of the Reececliff Family Diner was so upset and embarrassed by the work of his employees that he tried to right their wrongs. To do this, he offered Lindsey a second chance to go into the diner and have the interview she hoped to have in the first place. He would make his decision based on her experience and how she conducted herself in the interview, and no other factor would come into play. He was going to go by the book and do things properly. Although Lindsey appreciated the fact that the owner of the diner was trying to make peace with her, she wasn’t having any of it. She turned down the offer for a second interview because she did not want to be associated with the diner in that way any longer. She wanted to move on from the situation and focus at the task at hand. She needed a job, and she still needs one today. With her due date edging closer and closer, she’s running out of time to save up the money she needs. Despite the stress of being unemployed, Lindsey and Felix are still excited about their new arrival. They are documenting their progress on social media, and they are sharing their journey with loved ones around them. While Lindsey is still upset about how she was treated by the Reececliff Family Diner, she has decided to move on from the experience. She has conducted her interviews, she has spoken to the press, and she has spoken to the owner, but now it’s time to move on with her life. 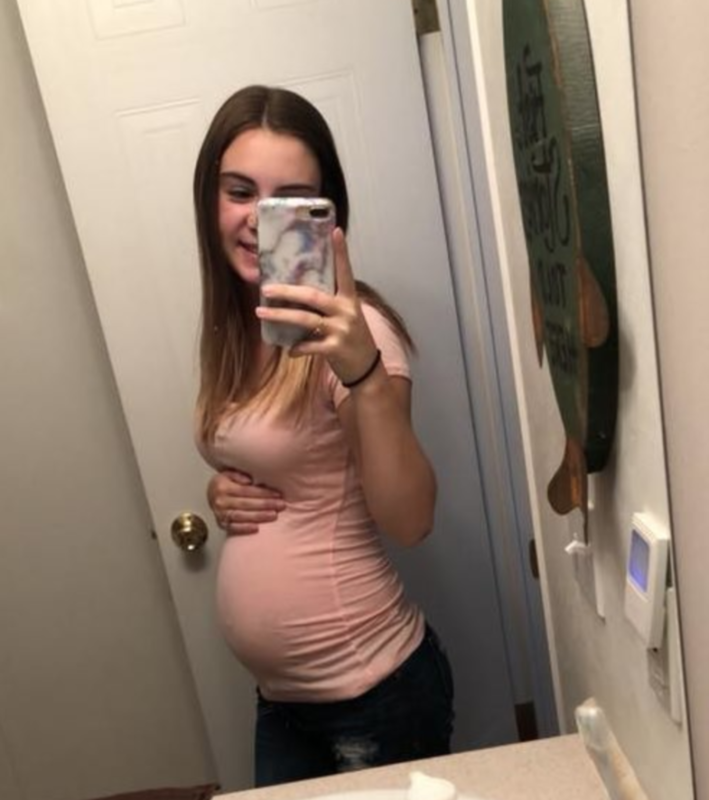 While what happened to Lindsey Wilcox was upsetting, she is unfortunately not the only woman who has had to experience discrimination for being pregnant. It is something many women have complained about around the country and in her home state of Florida. So, in 2015, Florida legislatures decided to try and help end these discriminatory practices by making a change to the Florida Human Rights Act and added pregnant women to list of the groups who should be protected from employment discrimination. Being pregnant while working can be very difficult on women, especially if they also have to worry about facing discrimination. While Florida state law now protects pregnant women, not all women may be aware of that fact. 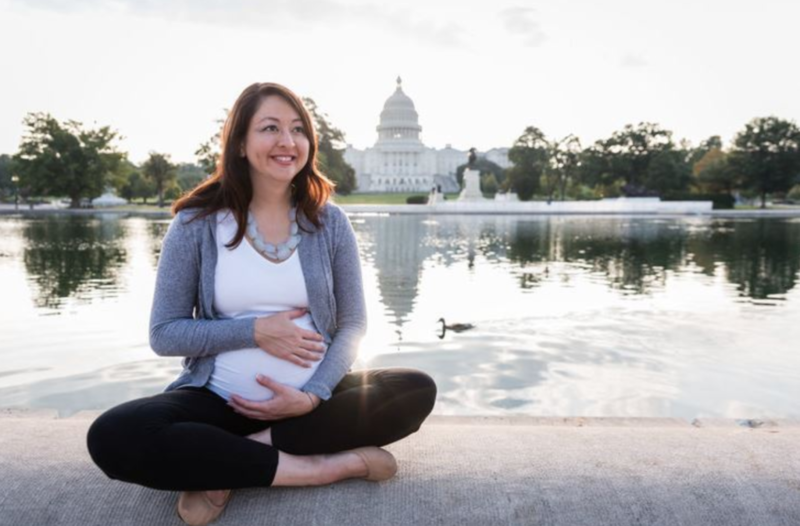 Experts and lawyers have emphasized how important it is for pregnant women, like Lindsey, to learn about their rights, and to understand how the laws might affect them. Armed with that knowledge girls like Lindsey will know exactly how to respond to any current, or future, employers. While it’s very important that states like Florida have gone the extra mile to help protect pregnant women in the local workforce, there are actually laws about it on a national level. In fact, laws protecting pregnant women have existed for several decades, and go all the way back to 1978 when the Pregnancy Discrimination Act was passed by the U.S. Congress. In 2008, changes were also made to include pregnant women in the American with Disabilities Act, which is reinforced throughout the whole country. 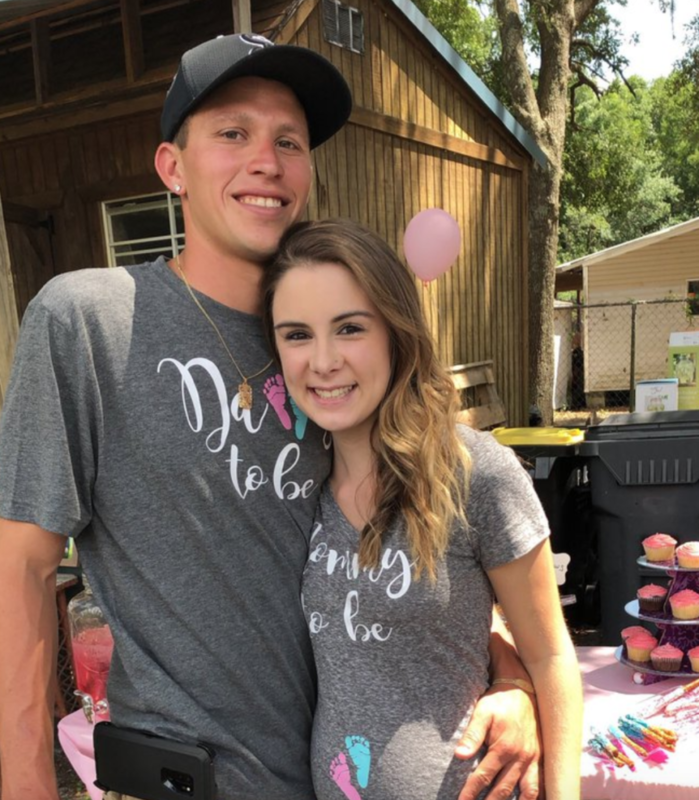 The Reececliff Family Diner isn’t the only place that has come under fire in the media for discriminating against pregnant women. 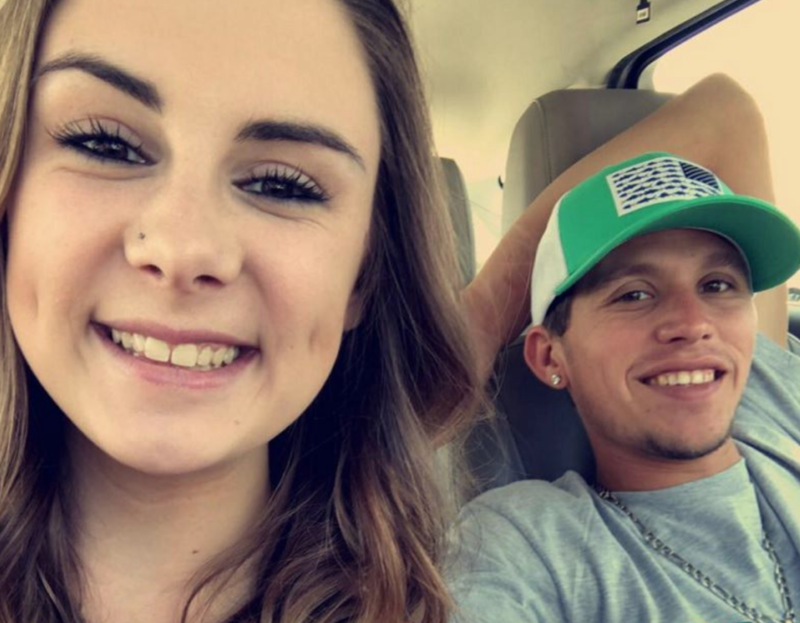 Last year in 2017, the big chain store Walmart found themselves in the news when one of their employees, named Whitney Tomlinson, shared the way she was treated when her supervisors discovered she was pregnant. She claims that after she told them she was pregnant, they insisted she take unpaid leave from work until after she gave birth. 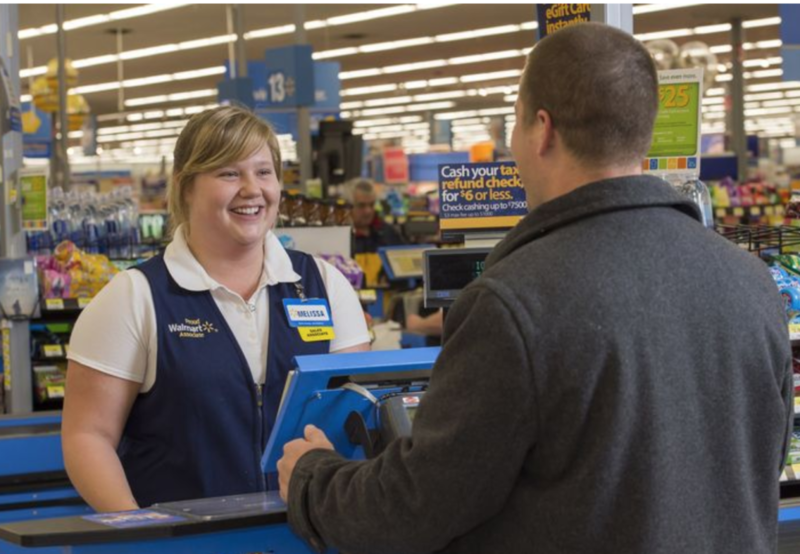 Whitney was very taken aback by her treatment at Walmart, especially because she had been such a loyal employee. Being pregnant, and with other children at home, Whitney relied on her paycheck. After some conversations with her doctor, she learned that what they had done wasn’t just rude, but actually illegal. From there she decided to do some research and found the organization A Better Balance, who works with discrimination cases like Whitney’s. The organization was able to advise Whitney on the legal recourse she had, and what steps she could take going forward. It turns out that Whitney was not alone when it came to her treatment as a pregnant woman at Walmart. 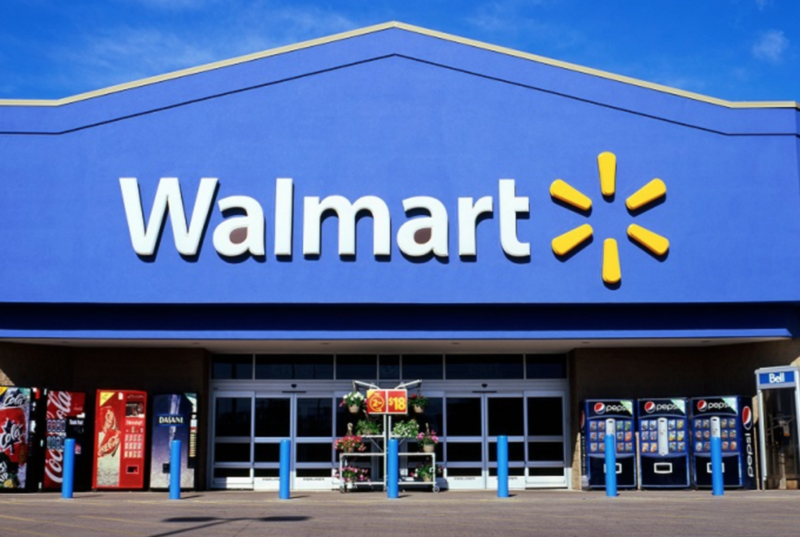 A Better Balance has worked with other legal rights groups in recent years to file five different pregnancy discrimination suits against Walmart, two of which have gone to federal court as class action lawsuits. While the situation has been difficult for Whitney, knowing she wasn’t the only one has given her comfort. She is now working with the organization to file her own discrimination charges, and it looks like she has a good shot.